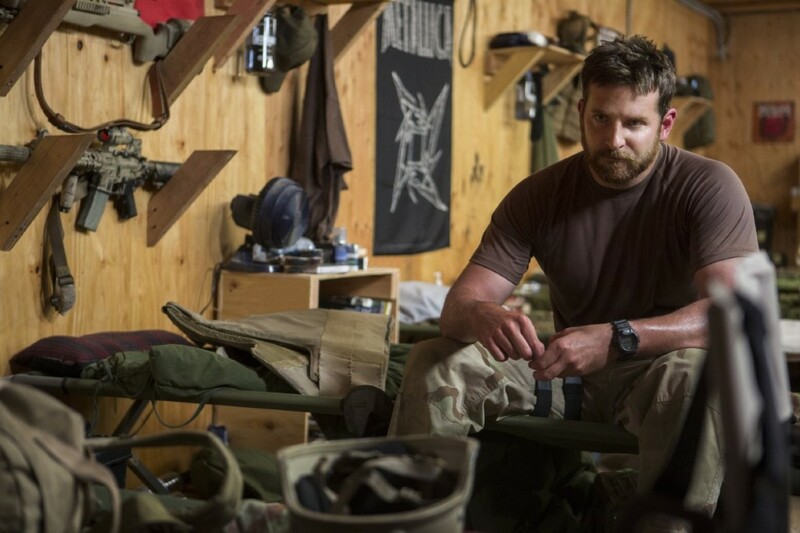 “American Sniper” remained top gun at the box office, generating $30.6 million from Friday to Sunday to boost its North American take to $247.7 million, according to final weekend figures released Monday. “Project Almanac” opened in second place, earning $8.3 million, followed by “Paddington” ($8.2 million), “Black or White” ($6.2 million) and “The Boy Next Door’ ($6 million), according to Rentrak. Rounding out the top 10 were “The Wedding Ringer” ($5.6 million), “The Imitation Game” ($5 million), “Taken 3” ($3.7 million), “Strange Magic” ($3.3 million) and the opening of “The Loft” ($2.7 million).